More former Intelligence Officers come out in support of John Brennan. CNN is urging to dox the names of the jurors in the Manafort trial. President Trump is postponing the military parade. Liam Neeson will play a snowplow driver hell-bent on revenge. The US is looking at a new way to weaken Iran. The Catholic League sends out a poorly worded tweet. Batman is an Atheist. London Mayor Sadiq Khan wants to ban cars. 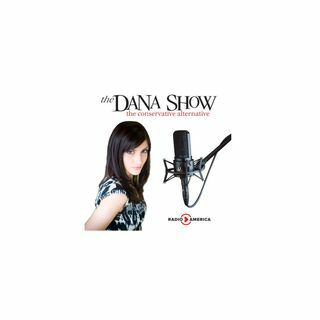 We ask the Dana Show bot the weekly question. Southwest Airlines is allowing ... See More mini-horses to be allowed on planes. Dana opens her Mailbag of Hate.